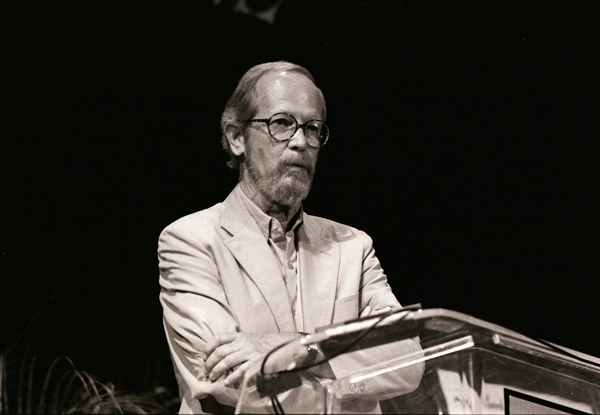 Louisiana author Elmore Leonard, Jr. writes crime fiction and westerns. 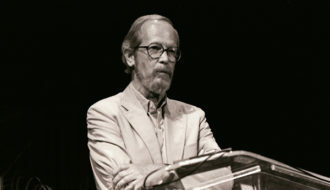 Born in New Orleans, best-selling novelist and screenwriter Elmore Leonard, Jr., was the author of more than forty books. At the beginning of his career Leonard wrote primarily westerns; today, however, he is best known for his crime fiction, some of which has been translated to film. Hailed for his streamlined crime stories, dark humor, witty dialogue, and morally ambiguous protagonists, Leonard has won numerous literary awards, including the Grand Master Award of the Mystery Writers of America. In 2006, the Louisiana Center for the Book awarded Leonard the Louisiana Writer Award. The son of Flora Amelia Rive and Elmore John Leonard, Sr., a General Motors location scout, Elmore Leonard, Jr., was born in New Orleans on October 11, 1925. Because of his father’s work, the family moved frequently during the early years of his life, eventually settling in Detroit, Michigan, by the time Leonard was nine years old. After graduating from high school, Leonard joined the Navy before attending the University of Detroit, where he earned a degree in English. While working for an advertising agency, Leonard began writing westerns, publishing his first story, “Trail of the Apache,” in 1951 and his first novel, The Bounty Hunters, in 1953. Throughout the1950s, Leonard wrote five novels, two film adaptations, and twenty-six short stories, a format he has largely set aside in recent years. One of his early novels, Hombre, the story of a white man raised by Native Americans, was selected by the Western Writers of America as one of the twenty-five best westerns of all time. It was later adapted into a film starring Paul Newman. As interest in the western waned, Leonard turned to crime fiction in the early 1960s. 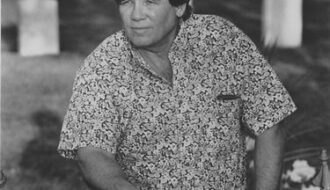 Considerable critical acclaim for Leonard’s work accumulated by the early eighties, and Glitz became his first best-seller in 1985. Though most of his crime fiction is set in Detroit, his 1987 novel Bandits unfolds in New Orleans, and the crescent city figures briefly in Cuba Libre. Leonard visited the city for two weeks to research its locales and inhabitants’ speech. Bandits, the story of an ex-cop, ex-con, and ex-nun who plot to steal millions of dollars intended to covertly fund the Contras in Nicaragua, is Leonard’s most overtly political novel. A commentary on U.S. policy in Latin America, Bandits ultimately proved less commercially successful than Glitz. Leonard became a household name again in the late nineties with popular film adaptations of Get Shorty, Be Cool, Out of Sight, and Rum Punch (adapted for the screen as Jackie Brown). Fifteen other films (including Bandits) and numerous television programs are either to Leonard’s work or an adaptation of it. Not a Louisiana writer per se, but rather a writer Louisiana gave to the world, Elmore Leonard was one of the most commercially successful and critically admired writers of the past half century. He died at his Detroit home on August 20, 2013, of complications from a stroke suffered three weeks earlier; he was 87. 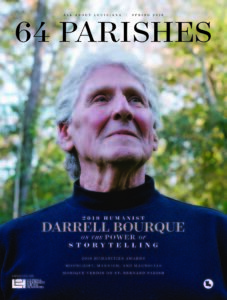 Ells, Kevin "Elmore Leonard Jr.." In https://64parishes.org Encyclopedia of Louisiana, edited by David Johnson. Louisiana Endowment for the Humanities, 2010–. Article published January 31, 2011. https://64parishes.org/entry/elmore-leonard-jr.
Devlin, James E., and Frank Day. Elmore Leonard. New York: Twayne, 1999. Everson, David H. “Elmore Leonard.” In James R. Giles and Wanda H. Giles (eds. ), American Novelists Since World War II. (Detroit, MI: Gale, 1996). Geherin, David. Elmore Leonard. New York: Continuum, 1989. Grella, George. “Film and Fiction: The Real and the Reel in Elmore Leonard.” In Jerome H. Delamater and Ruth Prigozy (eds. ), The Detective in American Fiction, Film, and Television(Westport, CT: Greenwood, 1998), 35–44. Zackel, Frederick William. “Elemore Leonard.” In George Parker Anderson and Julie B. Anderson (eds. 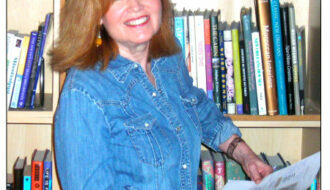 ), American Hard-Boiled Crime Writers (Detroit, MI: Gale, 2000), 233–246. Major Works of Elemore Leonard, Jr.